Last month, James Ethan Clark hosted his CD release party at Brooklyn Arts Center in support of his debut album Southern Hotel. After well-known local openers Sean Thomas Gerard and Mike Blair & The Stonewalls, Clark played his new record in its entirety from start to finish. We’ve seen James Ethan Clark play numerous times in town, including many times at solo acoustic shows. With a band backing him up, it’s a whole different experience. Not The Renegades we’ve seen before, but a new line-up featuring a couple members of the Stonewalls. In fact, Stonewalls’ guitarist Michael Graham nearly stole the show playing amazing guitar riffs and emanating pure joy as he played. The Stonewalls’ Keith Butler, Jr. and Tripp Cox of Onward, Soldiers formed the rhythm section, on drums and bass respectively. The set also included guest appearances by a violinist and pedal steel guitar player. While Southern Hotel consists of several mellow tunes, it also includes some raucous americana-influenced rockers and the crowd at the Brooklyn Arts Center went wild during these songs in particular. “Destination” and “Anna Mae” filled the venue with raw rock energy and it was easy to see this impact the crowd. Speaking of the crowd, it was like a who’s who of the Wilmington area music community with Rio Bravo, Justin Lacy, and Graham Wilson among the crowd, just to name a few. 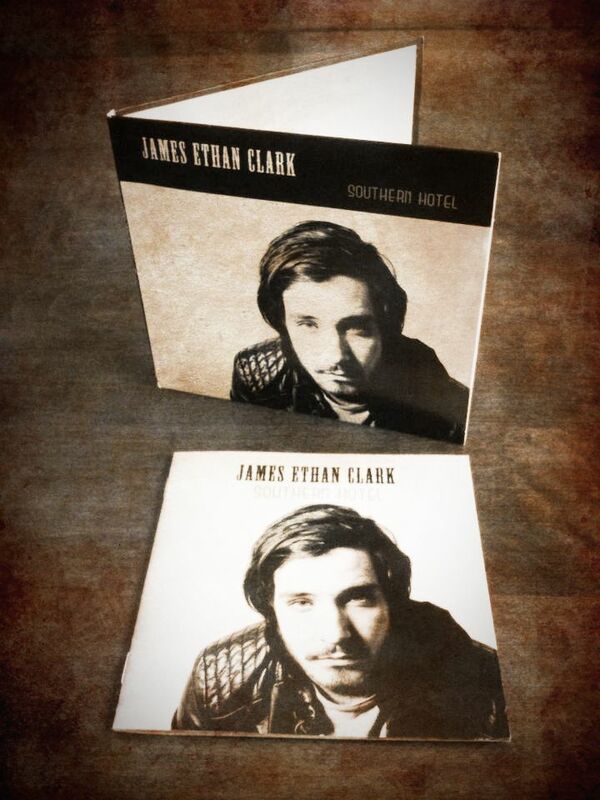 Pick up a copy of Southern Hotel at Gravity Records and then head out to catch the energy of James Ethan Clark and The Renegades live in person.